While K. Whasserface is walking around with a new body, a new face and a new attitude, it seems she may have forgotten to cut her paychecks. K. Whasserface (aka Kimberly Michelle Pate) has been hit with a lawsuit filed by the former chef of her Atlanta restaurant, Petals & Pearls. 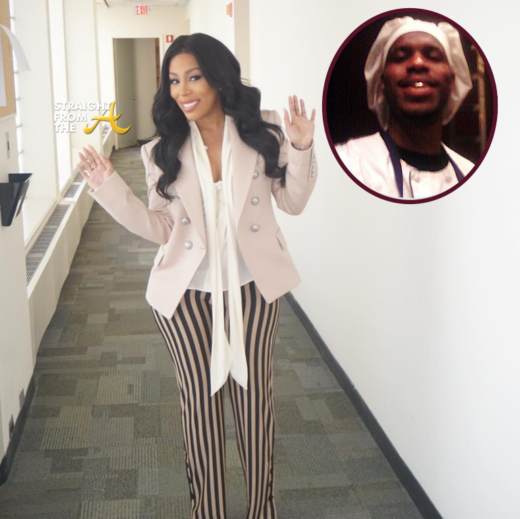 Details below… According to TheJasmineBrand, K. Michelle (real name Kimberly Michelle Pate) has been accused of not properly compensating the former chef at her Atlanta restaurant. Anwar Molette sued K. Michelle and River Lee Holdings LLC in a Georgia court. 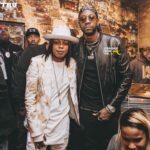 River Lee Holdings is the company which owns and operates a restaurant known as Puff & Petals Lounge in ATL, which K. Michelle owns. 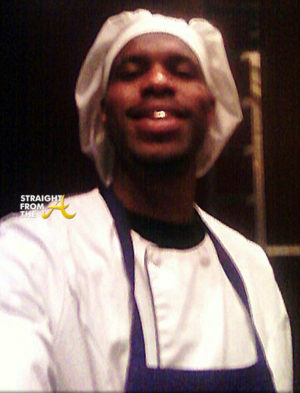 In the suit, Molette says he was employed by K. Whasserface as sous chef at the restaurant and while working there he was paid a flat rate per week, no matter the number of hours he worked. The lawsuit claims Molette often worked in excess of 40 hours per week but was not paid any overtime. He is suing K. Whasserface for violating labor laws and for his unpaid wages and overtime. 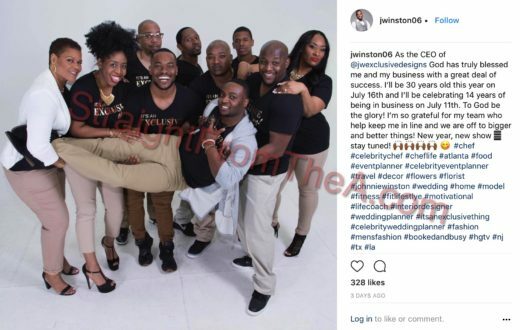 On a related note, remember when everyone thought Kandi’s former employee, Johnnie Winston, didn’t have a case when he accused the RHOA star of similar allegations last year? 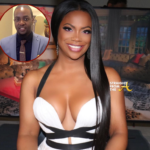 Kandi settled the case and was successful in keeping the settlement amount under wraps (click HERE if you missed that), but if the way Winston has been stunting on the ‘gram is any indication, it wasn’t no chump change! Alright now Johnnie! We see you. What are your thoughts about K. Whasserface’s latest lawsuit?